The sharing of information being essential among insurance companies, Christopher G. McDaniel says it shouldn’t take too much doing for more and more carriers to see the value in becoming members of an industry-owned blockchain consortium that he’s fronted since late 2017. Blockchain is the ideal starting point for mutually beneficial cooperation, he says. The distributed ledger enables insurance firms to access or share a multitude of essential and secured information. 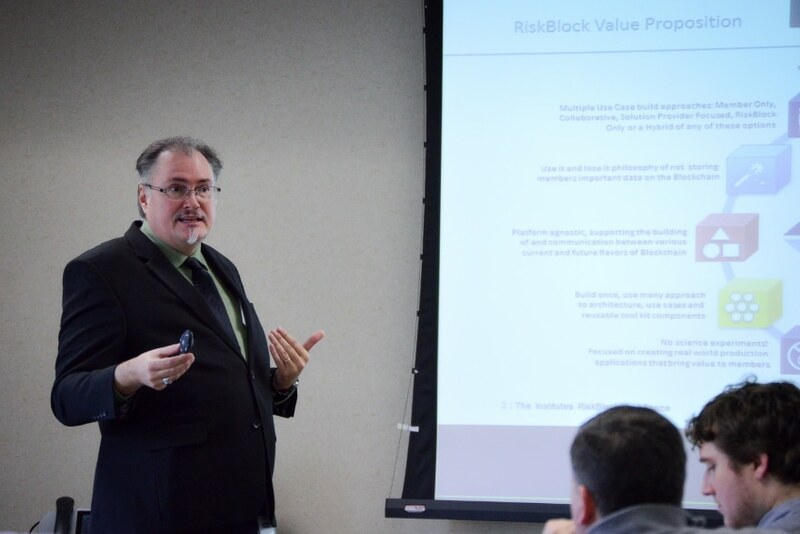 It’s what McDaniel has been promoting to the U.S. industry since he became president of the year-old RiskBlock Alliance, which has identified a number of high-efficiency gaining-use cases. For example, he says, a subrogation use case could greatly reduce the risk management and property and casualty insurance industries $300 million in expenses. Other insurance lines, such as life and annuity, are supported as well. Other industry sectors will be added in 2019. At last count, 33 American and global insurance companies had joined RiskBlock, its growing membership including such heavy hitters as State Farm, Liberty Mutual, GEICO, Nationwide, USAA, Chubb and Travelers. McDaniel expects the roster to more than double in 2019. For while the insurance industry can be cutthroat , McDaniel says it is essential for competing firms to cooperate in order to drive cross-industry efficiencies. Lest anyone need reminding, the last couple of years have seen a slew of natural disasters in which many firms sold policies, all needing basic facts to determine the extent of damage and whether payouts were appropriate. Perhaps multiple firms have a common client. Or maybe they’re in third-party arrangements. Whatever the case, there’s need for the firms to quickly access an irrefutable ubiquitous source of trusted data and communicate among themselves—a task made difficult by paper and email still being modus operandi for many transactional and back office processes. 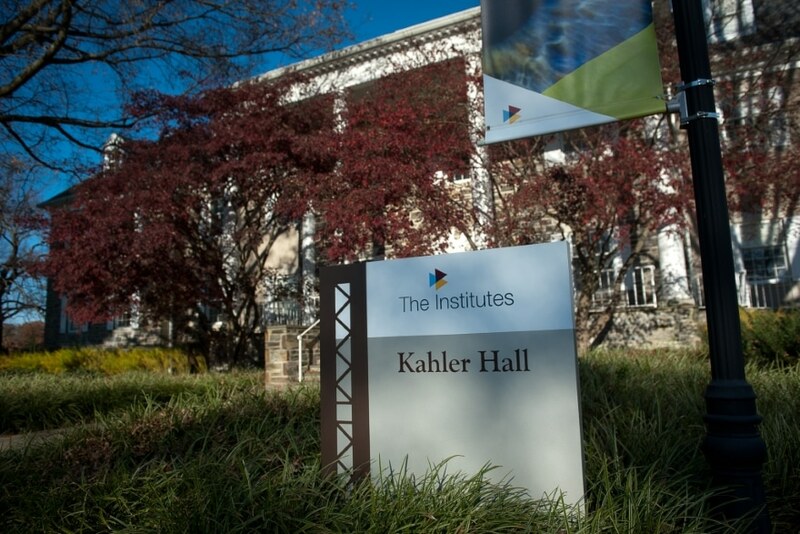 Fortunately, McDaniel says, there were some visionaries in what’s known as The Institutes, a nonprofit, more than 100 years old, serving the education and research needs of the insurance industry. The Institutes board is made up of some of the insurance industry’s most prominent CEOs who, in 2017, agreed the time for progress was overdue. Hence, a three-pronged business model. That first leg of having enough firms seeing the value of joining the consortium gets sturdier by the month. Then there’s the second leg, which is the first framework for blockchain, the reusable framework called Canopy. That’s essentially a common set of blockchains capable of having multiple apps built atop of it. In August, Canopy 2.0 was unveiled, facilitating future third parties to connect and add their apps. And that third leg­­—it’s The Institutes’ own global software factory, very scalable and capable of building an additional 15 to 20 apps annually that run atop of Canopy. 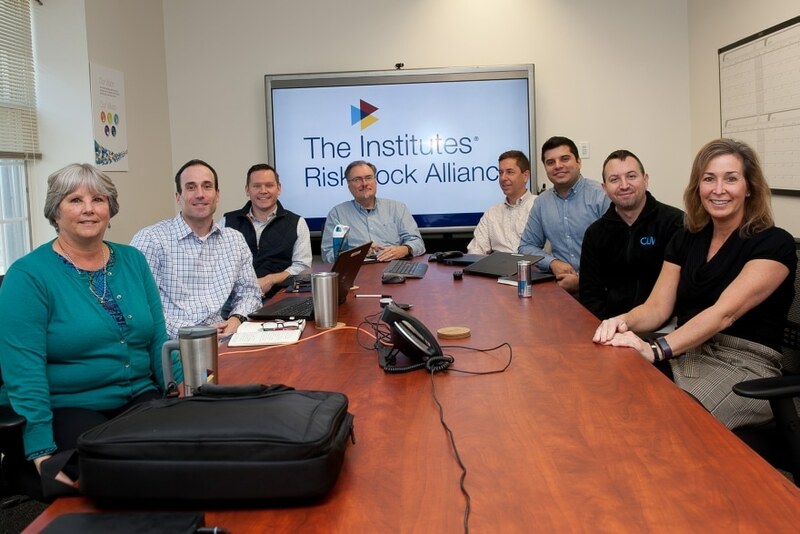 RiskBlock putting a premium on business, info-tech and people skills, the operation calls for specialized leadership, which is what The Institutes recognized in McDaniel. His first professional interest was IT, but at a young age he fathomed that it alone wouldn’t get him where he wanted to be. The 1988 DeVry University computer information systems grad focused on integrating into the business side of companies at financial, insurance and high-tech firms that make up his resume. He helped himself immeasurably with an MBA from the Keller Graduate School of Business in 2010, a year later taking on a purely business role in Pompano Beach, Florida, as chief operating officer at Blue Frog, a financial services firm that’s since been sold to iPipeline. Stints at Insured Retirement Institute and accounting giant Deloitte followed, the latter of which had McDaniel looking at early blockchain models for The Institutes. 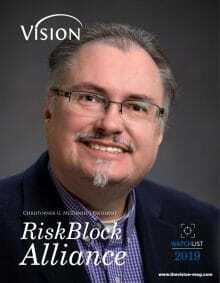 Finding the concept so compelling, McDaniel jumped at the chance to come aboard full time as president of the new RiskBlock. And what a whirlwind the past year has been, the insurance industry everywhere seeing the need to streamline and RiskBlock models at various stages of development worldwide. “There is such a global need in the insurance industry—we are expanding into Canada, EMEA and Asia Pacific,” he says. It’s a challenge going into new markets, but one for which the personable McDaniel is well-versed. A foreign location has its own regulations—the European Union’s GDPR is especially stringent—and there’s the matter of sitting down with the top industry players and emphasizing that in some areas, they’re all in this together. But the outlook has been encouraging, with 14 Canadian companies expressing their intent and interest aplenty in Europe and Asia-Pacific.